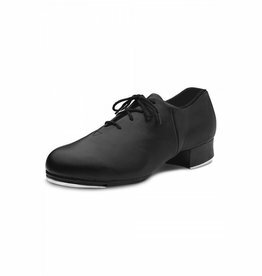 Looking for a Tap Shoe for your little male dancer? 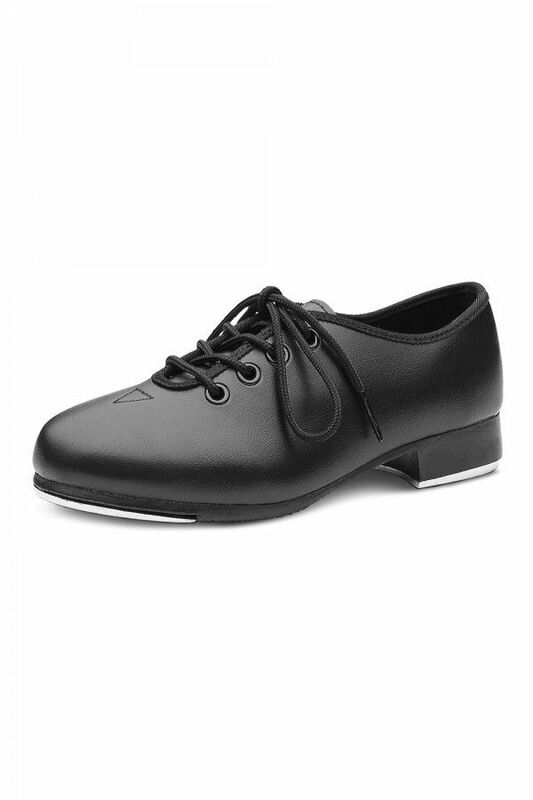 A good student jazz-tap for kids who like what the adults wear. 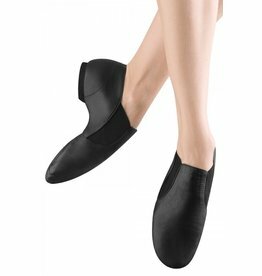 Features Bloch Techno Taps. 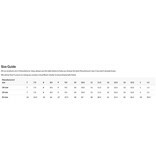 Sole: Full sole Sizing Information: Generally fits about street shoe size to 1 size up from street shoe size.